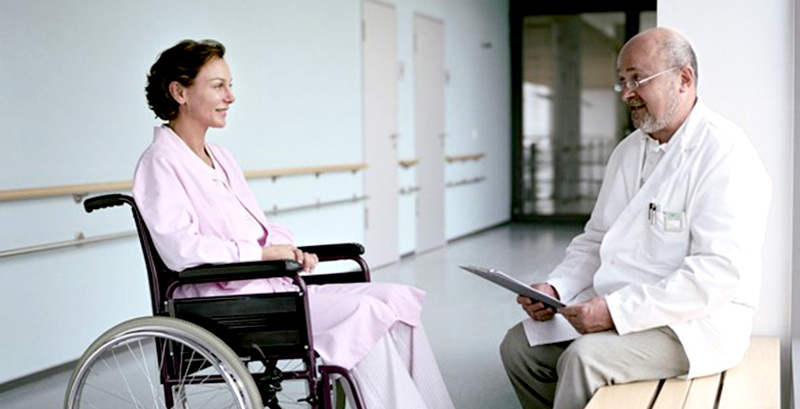 Do I Need Disability Income Insurance? Although most of us are aware of the need for health insurance coverage when determining our risk management needs, many of us fail to consider the possibility that we could become disabled. A disability income insurance policy can help replace income lost because of an injury or illness. Few people would have an adequate “war chest” for an extended battle with a loss of income. Unfortunately, many of us will need disability income protection before we retire. Without the appropriate coverage, a disability could spell financial disaster. Disability at any age can disrupt income while medical expenses mount. Unless you have a battle plan, the effects of even a short-term disability could be financially debilitating and emotionally devastating. In the event that you become disabled and are unable to work, the benefits provided by disability insurance can help replace a portion of your earned income. The appropriate amount of disability coverage will depend on your particular situation. However, there are a few issues you may want to consider. First, consider carrying enough coverage to replace at least 60% of your earnings. Many companies limit benefits to between 50% and 80% from all sources of disability income prior to the disability. This would mean, for example, that the amount of any Social Security disability payments you receive could be deducted from your benefit amount. If you are concerned about the cost of a private disability insurance policy, consider extending the waiting period, which is the time between the onset of the disability and when you start receiving benefits. Choosing a 90-day or 180-day waiting period (instead of 30 days) may help lower your premium. Be sure to compare and review policy benefits carefully. Disability insurance can be an affordable way to help protect your assets in the event of a disability. *Securities and advisory services offered through SagePoint Financial, Inc., member FINRA/SIPC. Insurance and Tax services offered through Ring Financial, who is not affiliated with SagePoint Financial, Inc. This communication is strictly intended for individuals residing in the state of Illinois. No offers may be made or accepted from any resident outside the specific state(s) referenced.